What is included in our tenant find only service? we start by visiting the properties to take photos, get the full details and descriptions to enable marketing of the properties on various portals including Rightmove and Zoopla as well as our own website and office. 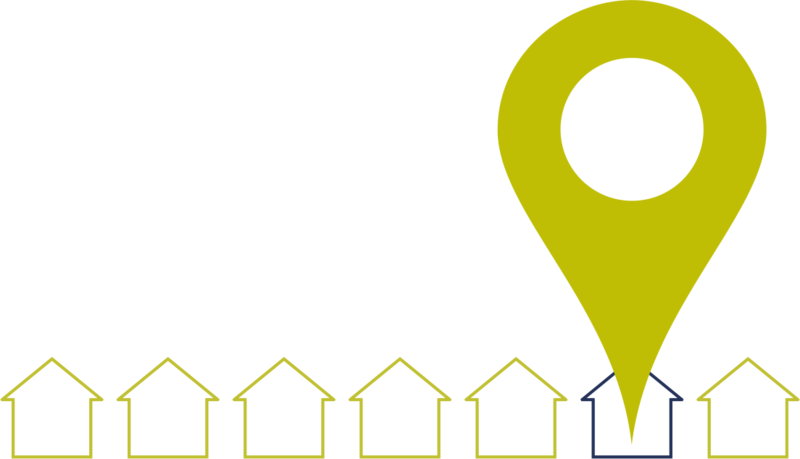 We take the time to find out what kind of tenants you are looking for and also give advice based on our experience and knowledge of the area. We take all enquiries and carry out accompanied viewings and not just in office hours, we are open until 6.00pm Monday to Thursday and 9am to 5pm on both Friday and Saturday so we are able to cater for people with busy lives! Once we find right kind of tenants we can negotiate on your behalf and then carry out full referencing checks. This is quite a detailed process and includes getting references from employers, landlords and carrying out credit checks. Once the referencing is complete and passed, we draw up the contracts, sign with the tenants, and then register the deposit in your preferred deposit protection scheme (TDS, DPS or MyDeposits).